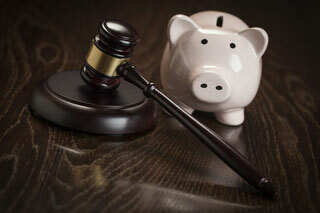 Is collaborative practice more or less expensive than litigation or mediation? On average, the collaborative process is approximately one-third the cost of a litigated matter, according to studies conducted by the International Academy of Collaborative Professionals. Mediation tends to cost less than either a litigated divorce or a collaborative divorce. However, do keep in mind that the costs of mediating a divorce are typically low because attorneys have very limited roles in the process. In fact, many mediating parties proceed without counsel to help consult or to advocate for each parties’ interests. In the short-term, the parties may come to a settlement agreement incurring fewer costs through mediation, but the lack of legal input could be detrimental to the success of the parties’ resolution in the long-term, resulting in costly litigation. How Does Collaborative Practice Actually Work?